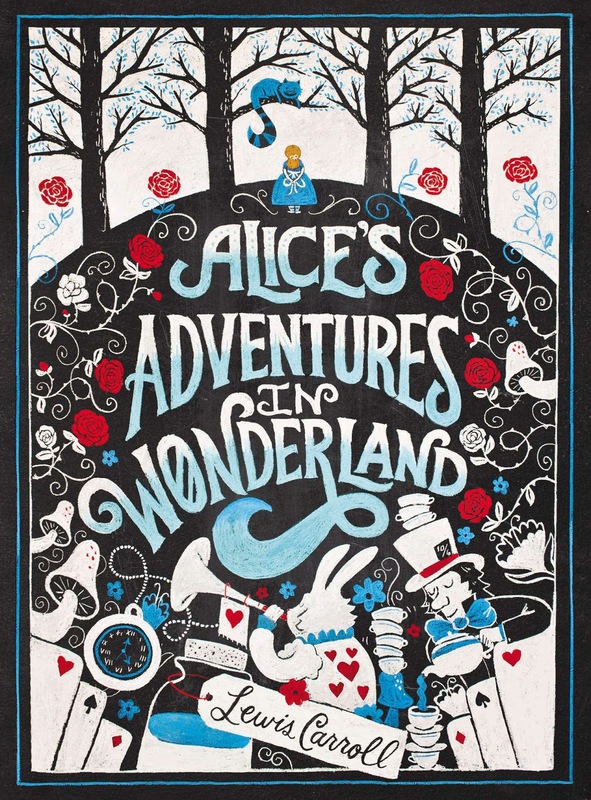 Everyone knows the famously magical story of Alice in Wonderland by Lewis Caroll, a children's favourite across the world. 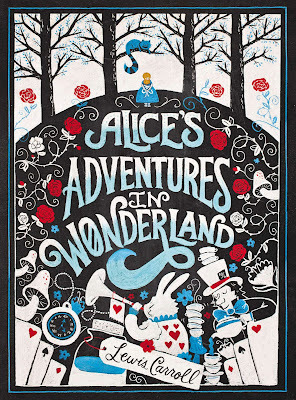 While many adults have tried to delve into Caroll's mind to work out what he was thinking when he wrote this wonderful tale, all that can be said is Alice in wonderland will forever be told over and over again. Alice is a simple girl, sitting in the garden listening to her sister read from her book, a book with no pictures or conversations mind you, how dull indeed. When suddenly Alice see's a white rabbit, now there is nothing unusual about seeing a white rabbit nor did she find it strange when she heard him say "Oh dear i'm late, so very late" It was when he pulled a pocket watch out of his waist coat that Alice thought strange, not the waist coat itself or that the waist coat had a pocket but that Alice was sure she had never seen a white rabbit or any rabbit come to that with a pocket watch before. With this, she jumps up and follows the rabbit. When the rabbit disappears down a rabbit hole, well Alice must simply follow, it is then that she finds herself falling, for quite a long time I might add. Once Alice falls down this rabbit hole it is then that things begin to get strange and wonderful all at the same time. For she is about to meet some wonderful and some not so wonderful people and animals alike. As I have mentioned in previous posts I did not have the best childhood, I used books to escape from what was happening in my life as a child and Alice in Wonderland was the one I escaped to the most. There is not a single bad thing to say about this book. I have the audiobook version which I still listen at night when I'm having trouble sleeping which is a lot of the time. All in all, I have to give this book my very first Diamond Review as it will forever be in my heart my favourite and the best-written book I have ever read.